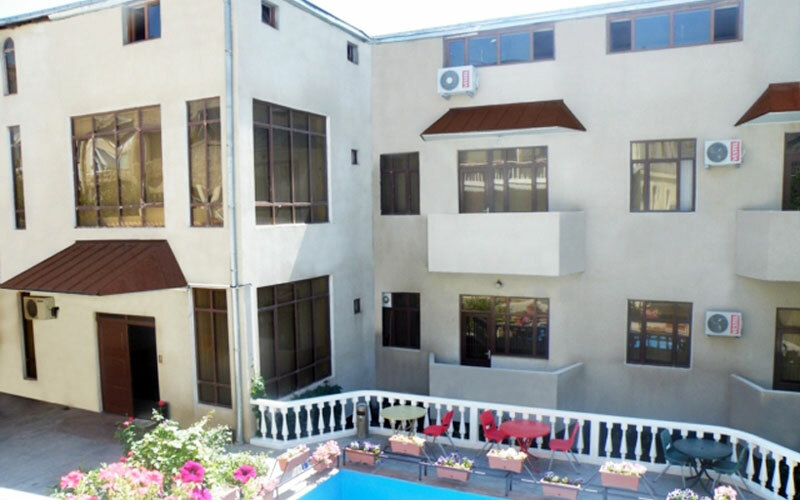 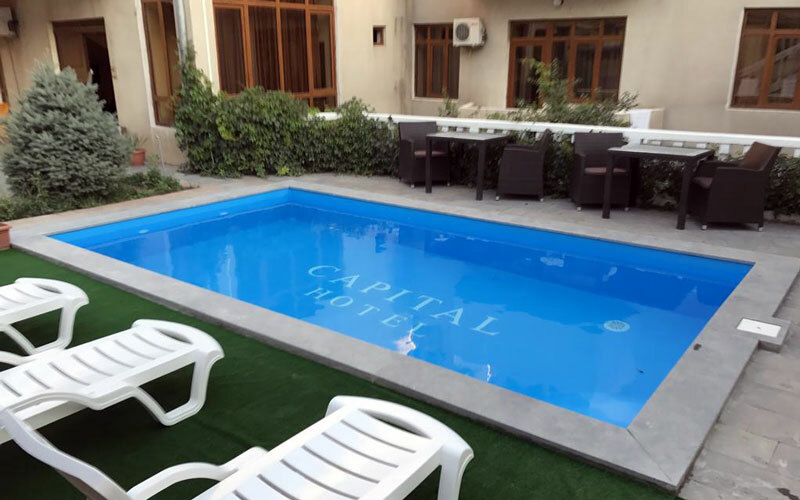 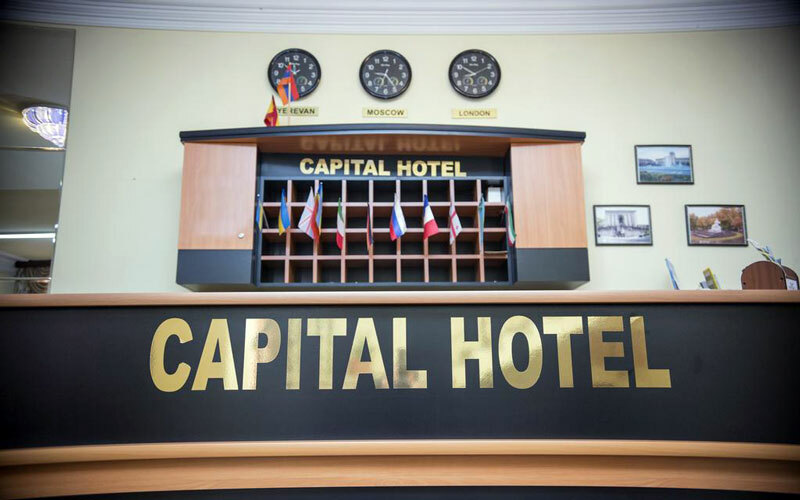 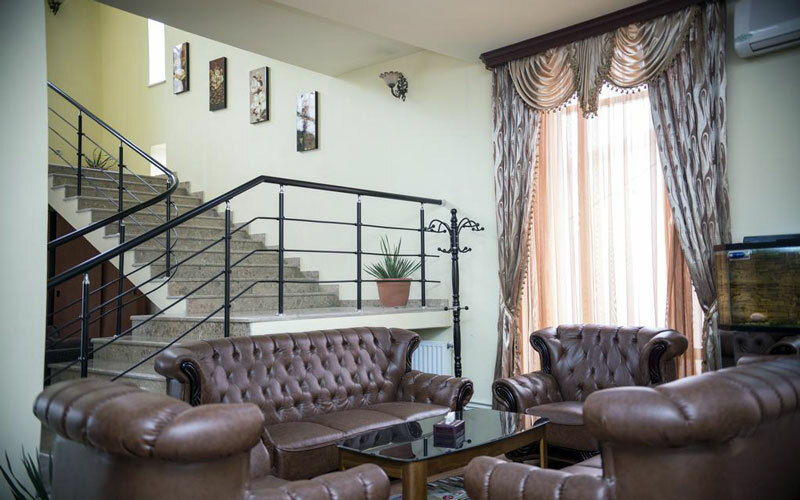 Hotel “Capital” is located in the center of Yerevan, in one of the most picturesque corners of the city (street Aygedzor 53). 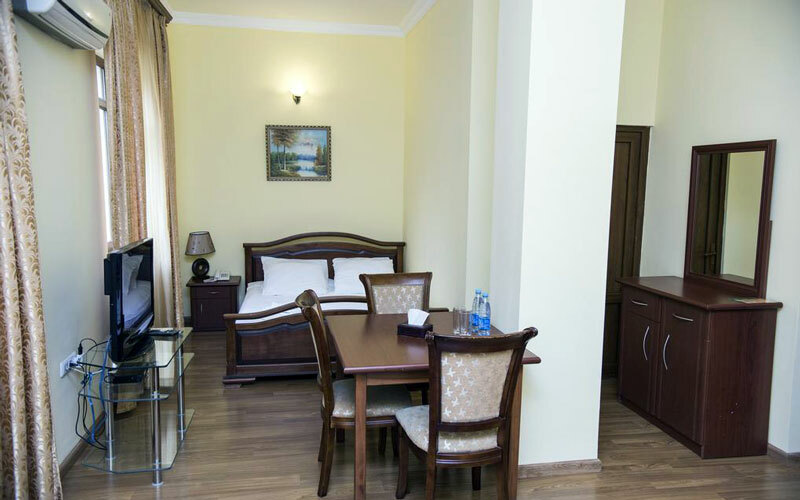 Not far away the following attractions are situated: The Republic Square, Matenadaran, Opera House. 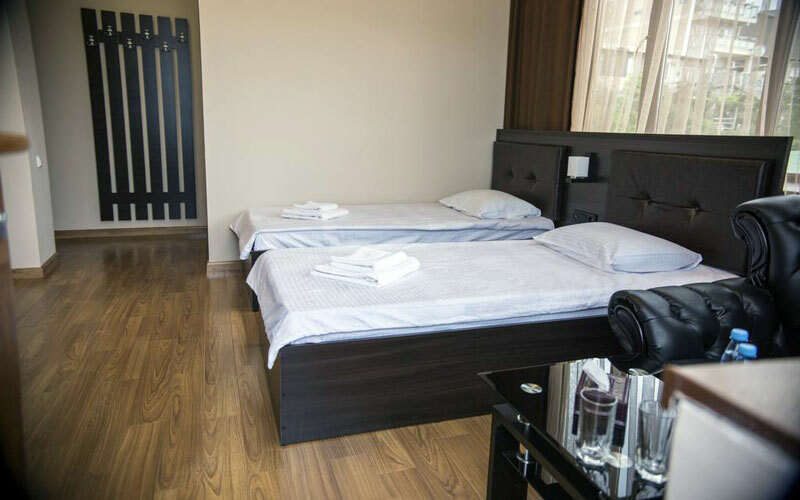 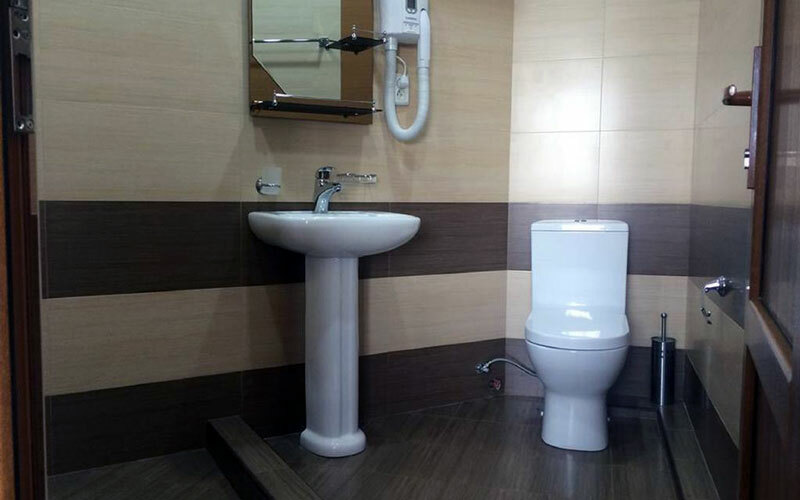 It offers all the modern facilities and nicely furnished rooms which meet all the necessary requirements. 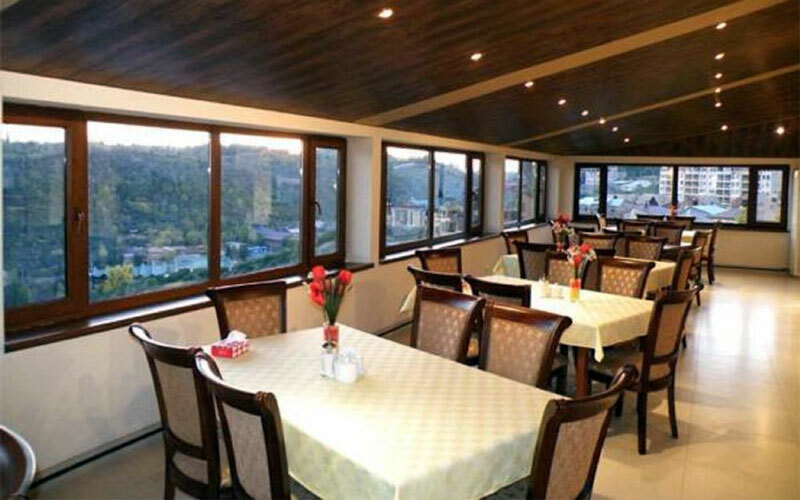 The rooms offer scenic views of the gorge.